PBOTD for 21st April is an American book by an author who's a favourite there, but has been very little published in the UK. 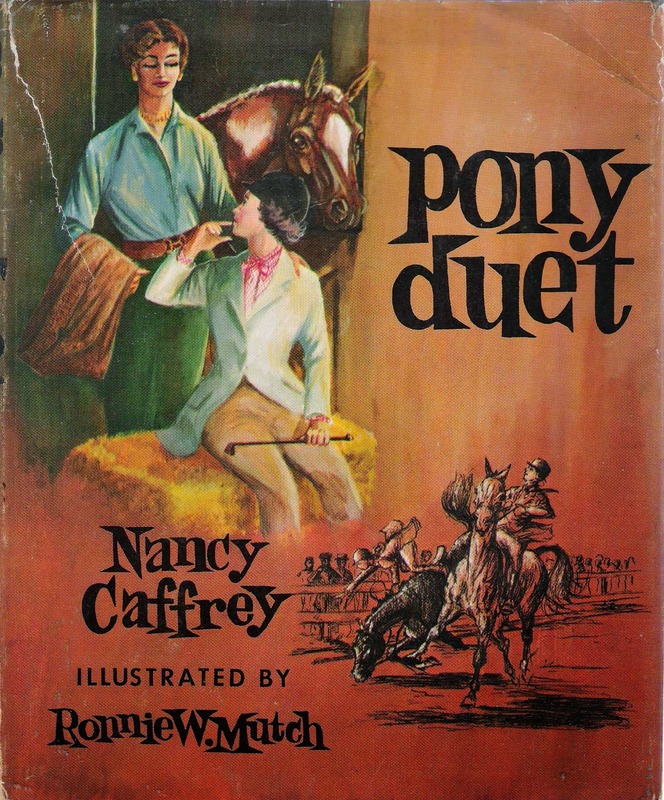 The book I'm featuring today, Pony Duet, is the one title of Nancy Caffrey's that was published in the UK as well. 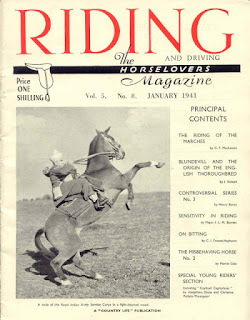 Pony Duet is the story of Cathy, whose riding confidence has been rocked. Just when she thinks she's going to give up riding altogether, her aunt Myla Lee sends her a skewbald pony called Duet. Duet is the absolutely ideal pony for anyone who's suffering from riding fear. Every stable should have one. Calm, kind, and utterly sensible, Duet works her magic on Cathy, and they do really well together, but Duet has to go back. Cathy wants to keep her, but she faces her own selfish desires so that Duet can go on and work her magic with another fearful rider. 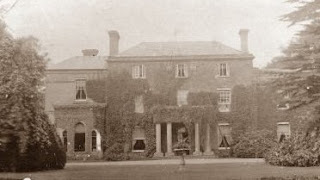 For much more on the author, see her page on my website.